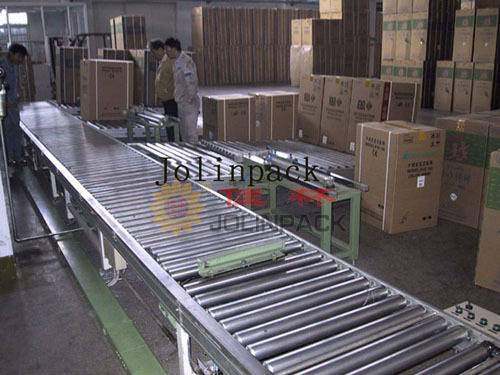 These super strong roller conveyors can help you to increase productivity and reduce costs.They are especially designed for efficient transfer of heavy cartons, boxes, gripesacks, pans, packages and cases. Conveyors are easily set up and rearranged when your needs change. They can be made in different materials,such as aluminium,stainless steel,and any other you needs.